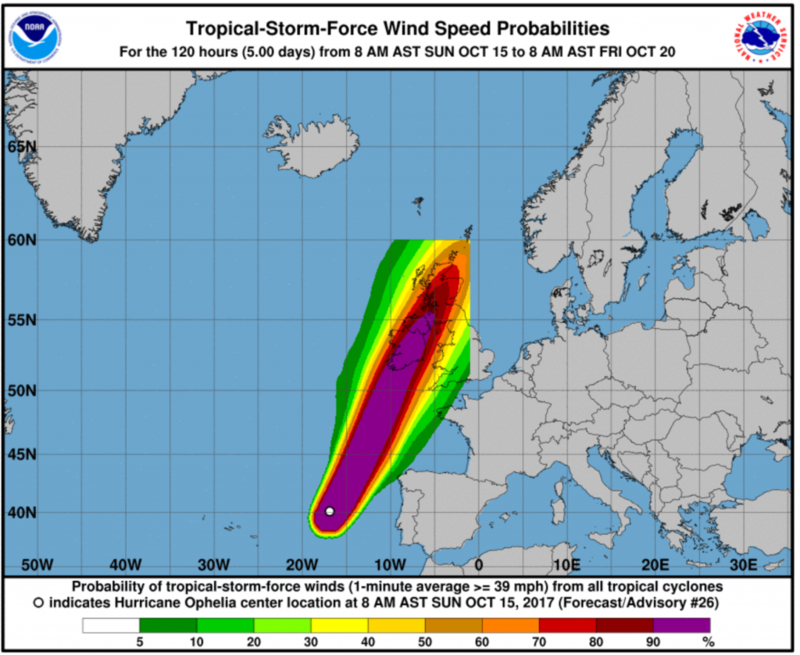 Ireland is set to experience a less stable climate and more intense extreme weather events as global warming takes hold, the Head of Met Eireann warned today. Speaking before the Joint Oireachtas Committee on Climate Action, the director of the national forecaster Eoin Moran said that climate change has become the new reality as the world warms to levels not seen over the last 125,000 years. The last four years were the warmest on record on a global average, he said, with 2018 more than 0.4°C warmer than the average temperature from 1981-2010. The “continuing rapid and record rise” in man-made emissions is now impacting global weather patterns that Mr Moran warned is impacting the lies of the Asian monsoon season, the behaviour of the jet stream, and the intensity and frequency of heatwaves, droughts and flooding. In Ireland, last year’s summer drought and storms Desmond, Ophelia, and Emma were all “part of the trend of more frequent high impact weather events” influenced by climate change, Mr Moran said. As the planet warms, heatwaves and droughts will become more frequent, Mr Moran said, with the number of “extreme damaging storms” likely to increase. “[Extreme storm] coupled with expected sea level rise is likely to lead to an increased risk of coastal erosion and storm surges,” he said. In December 2017, Met Éireann put in place a 10-year strategy to help prepare Irish society for both weather and climate risks over the next decade. 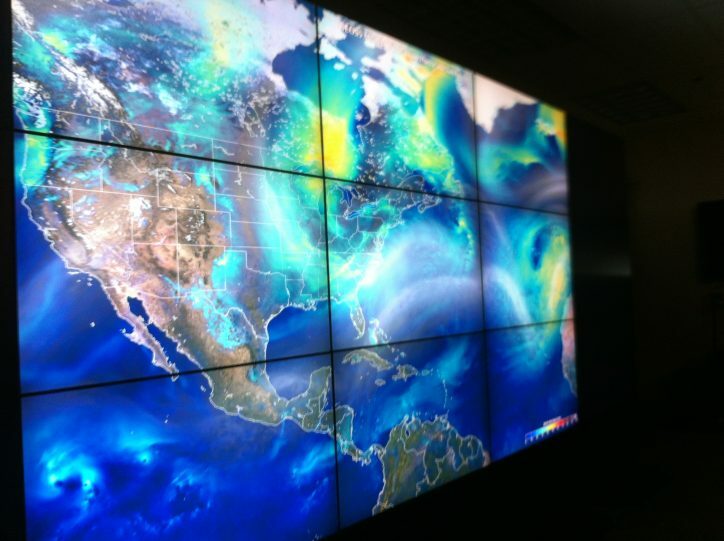 As part of this strategy, Mr Moran said that the forecaster is developing an “interactive, integrated national Climate information hub” to provide user-friendly information to citizens and policymakers. He added that Met Eireann will be expanding its communication with the Irish people in 2019, including a new citizen science website and greater contributions to scientific programming on TV and radio. The forecaster came under criticism last year for largely shying away from directly linking recent extreme weather events with climate change at the same time that the World Meteorological Organization (WMO) was publicly outlining clear linkages. Internal Met Eireann documents released to the transparency campaign group Right to Know (R2K) last October revealed that staff were told to be non-committal when asked if specific Irish extreme weather events were linked to climate change. One released guidance document points out that “there is no simple yes or no answer” to the linkage question. The document said that the fact that an extreme event occurs in a climate one degree Celsius warmer than pre-industrial times “alone does not mean that the event would not have occurred if the climate were colder by one degree”. “A comment along the lines of ‘we can’t say if the event is a result of climate change, but it is the type of event that is projected to occur more frequently in a change climate’ can be used if the question arises,” the document advises. The national broadcaster RTE has also come under increasing scrutiny for its coverage of climate change in recent years. 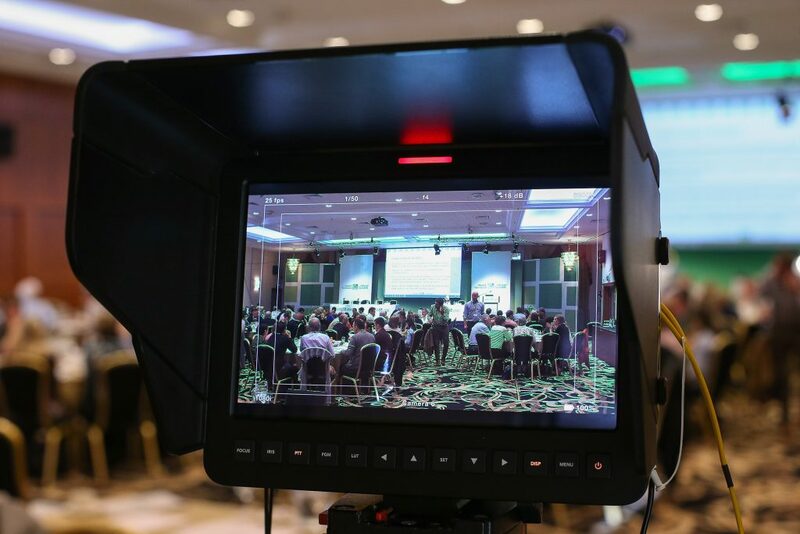 In 2017, the Environmental Protection Agency (EPA) released a report which suggested that the Irish broadcast media could be doing more to report on climate issues. “By treating the news coverage as episodic, alternative, new or transformative voices towards a sustainable society do not get aired,” the report said. Last November, an analysis by the environmental NGO An Gluaiseacht of two weeks of broadcasts from RTE’s flagship radio show Morning Ireland found that just 0.92 per cent of the show was dedicated to environmental or climate matters. Speaking before the committee today, the broadcaster’s Director-General Dee Forbes said that coverage of climate change and environmental issues has been “regularly reflected” in both news and current affairs coverage. She said that RTÉ is making “genuine efforts to engage” with climate change across a range of programmes such as Eco Eye, Ear to the Ground and through “consistent analysis and reports” from the broadcaster’s environmental correspondent George Lee. Climate change may also feature as a theme of one of RTE’s Big Picture projects in 2019, she added, where it would receive week-long programming “with depth and range” across all of RTE’s platforms.